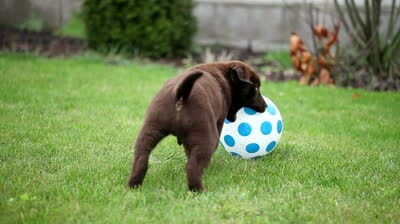 We understand that a new puppy is certainly exciting but also time-consuming and sometimes can be challenging. The first few months of life are very important for your new puppy when it comes to potty training, basic commands, socialization with other dogs as well as plenty of human contact. This program is put in place to provide all the essentials needed during this crucial stage to ensure they are on the right track in becoming a well-mannered member of your family. To ensure the health and happiness of your puppy, we recommend the Puppy Program for puppies 6 months and younger. We know how important it is to get your pup off on the right foot and we want to do all we can to ensure the health and happiness of your puppy. 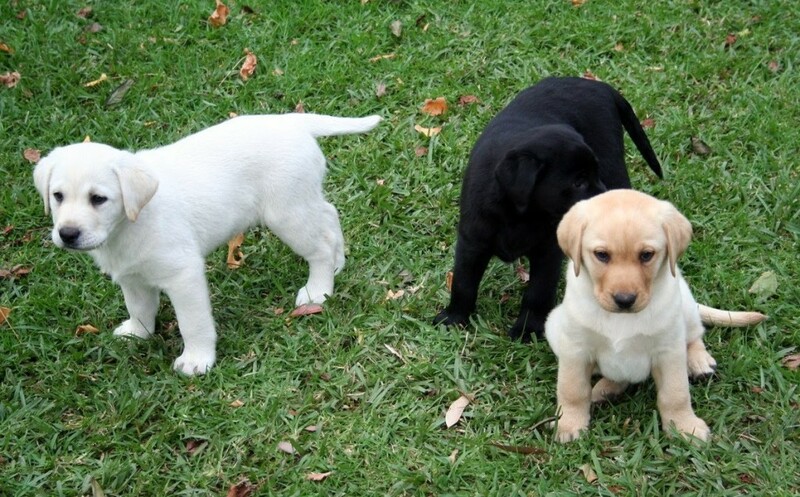 The Puppy Program is an optional for puppies up to 6 months of age. Training and proper socialization are 2 of the key elements in getting puppies off on the right track. Puppy Prep is suited for pups 6 – 16 weeks. It covers basic socialization tips, nutrition, house breaking, and obedience, which prepares you and your puppy for Puppy Basics. See our Training page for more information. Puppy Basics is suited for pups between 16 weeks and 1 year old. You and your puppy will learn about basic pack behavior, relationship issues, housebreaking, crate training, proper socialization, games and puzzles, setting up the recall, preliminary leash walking, feeding and nutrition. See our training page for more information. Playgroups offer a safe environment in which puppies can experience healthy socialization with age appropriate peers under supervision of experienced leadership, discouraging all biting behaviors and consistent enforcement of rules and boundaries with a lot of patience and positive reinforcement is crucial. Puppy Play Dates are put in place to start your puppy off on the right foot in proper socialization skills, and acclimating them with the bathing experience. In turn, your visits to the veterinarian and local parks as well as day to day life will be more enjoyable for you, your family and your pet. Play dates are available for all puppies through 6 months of age. Dates are held the 1st Tuesday of every month, unless it is a holiday week. Please call to confirm! All puppies must be current on all vaccinations including Rabies. The best part of all, it is free of charge.